In shipping, break bulk cargo or general cargo are goods that must be loaded individually, and not in containers nor in bulk as with oil or grain. Ships that carry this sort of cargo are called general cargo ships. 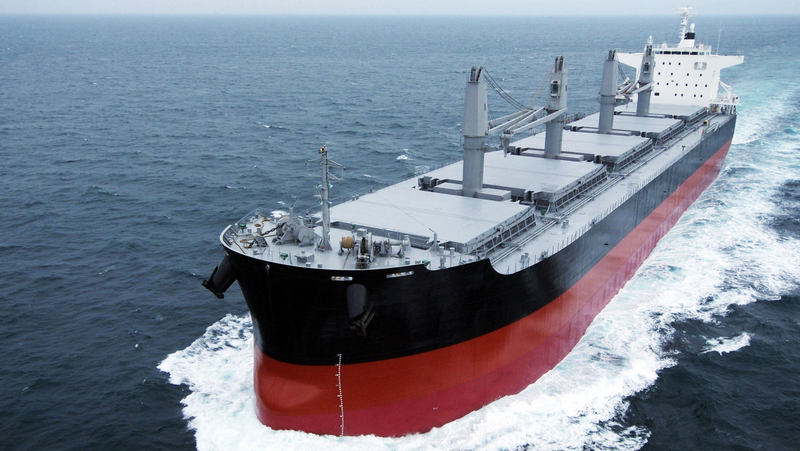 The term break bulk derives from the phrase breaking bulk—the extraction of a portion of the cargo of a shipper the beginning of the unloading process from the ship’s holds. A break-in-bulk point is a place where goods are transferred from one mode of transport to another, for example the docks where goods transfer from ship to truck.